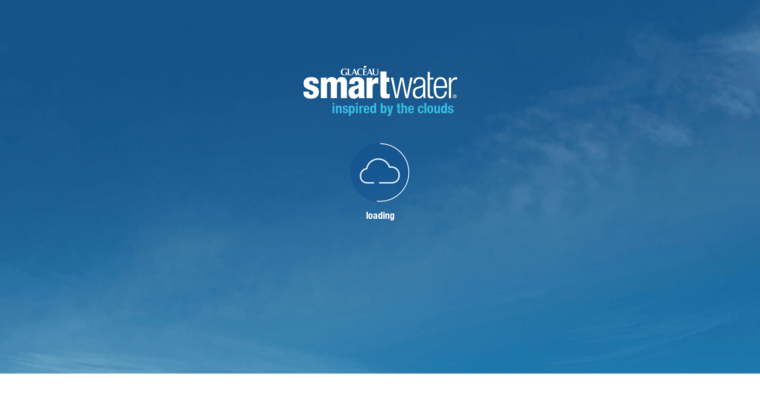 Smartwater is one of the world's best filtered water brands and is bottled by the Coca-Cola bottling company. Smartwater is a vapor distilled water with potassium bicarbonate (electrolytes) added for taste. It also contains calcium chloride and magnesium chloride. What it does not contain is anything that comes from genetically engineered crops, or GMO. Most facilities that bottle Smartwater start with local tap water from municipal sources. The water is then purified by running it through a carbon filter which removes organic compounds and chlorine. The water is then evaporated and cooled in a process called vapor distillation, and that removes minerals and other additional impurities. Ultraviolet light destroys micro-organisms and then minerals are reintroduced into the water such as calcium chloride, magnesium chloride, and potassium bicarbonate. Finally ozone gas is pumped through the water as a final disinfectant. 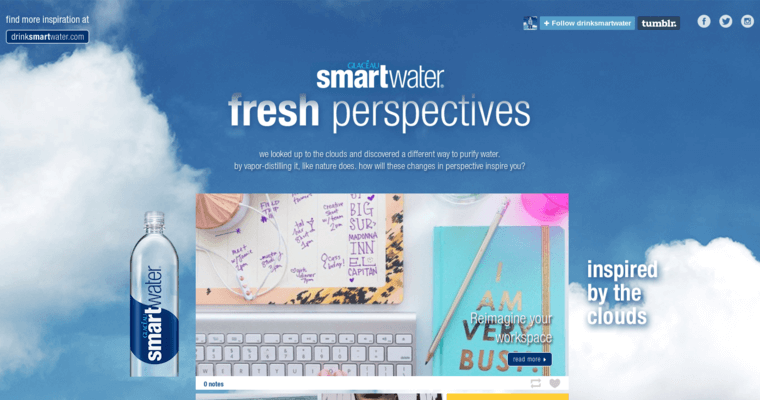 Smartwater is left with a clean clear taste that customers enjoy.